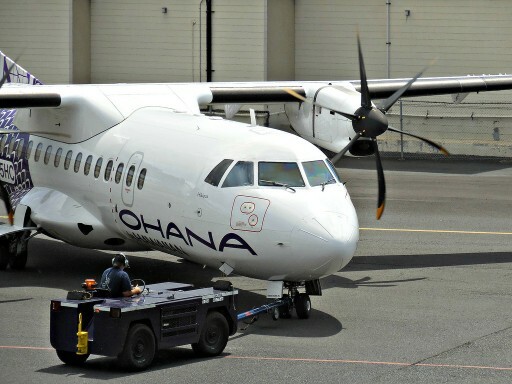 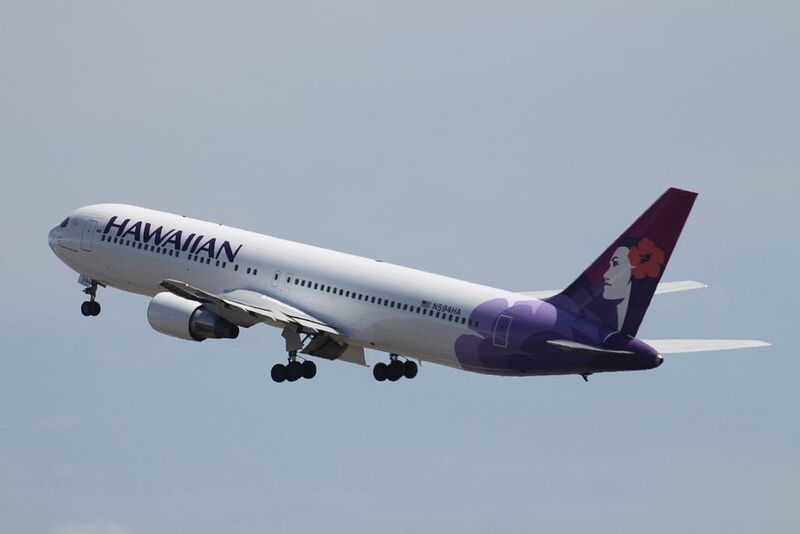 Hawaiian Airlines Fleet Boeing 767-300/ER Details and Pictures. 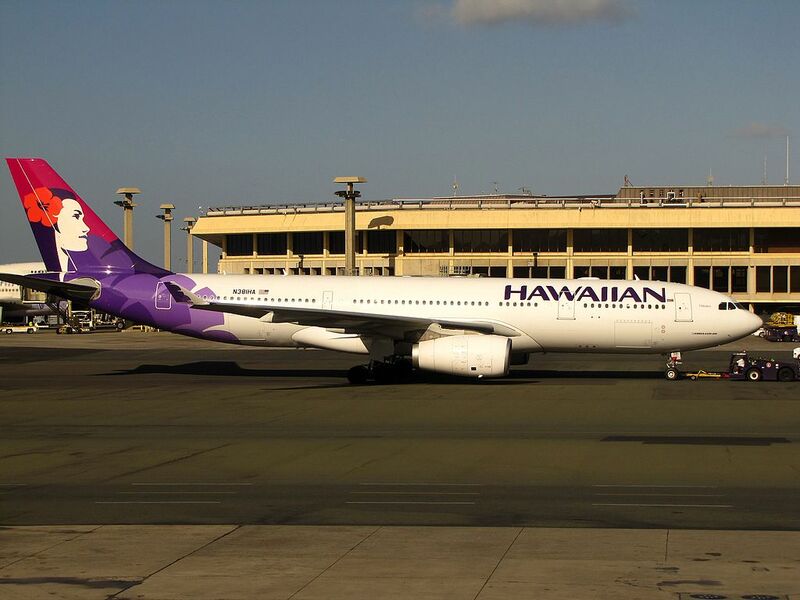 Hawaiian Airlines currently operated 5 widebody long haul aircraft Boeing 767-300/ER. 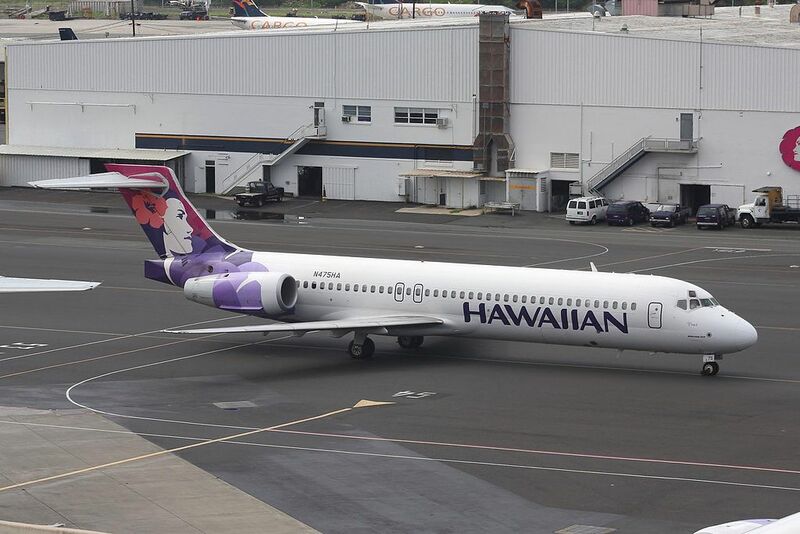 Hawaiian Airlines Fleet Airbus A321neo Details and Pictures. 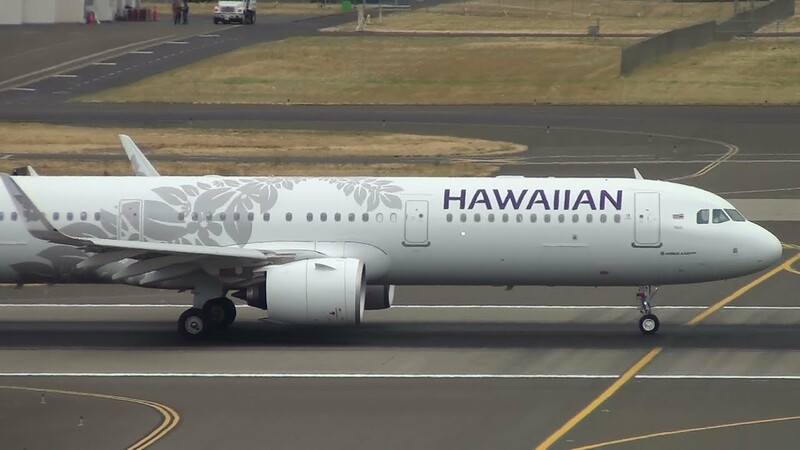 Hawaiian Airlines operated 10 brand new narrow body single aisle aircraft Airbus A321neo.